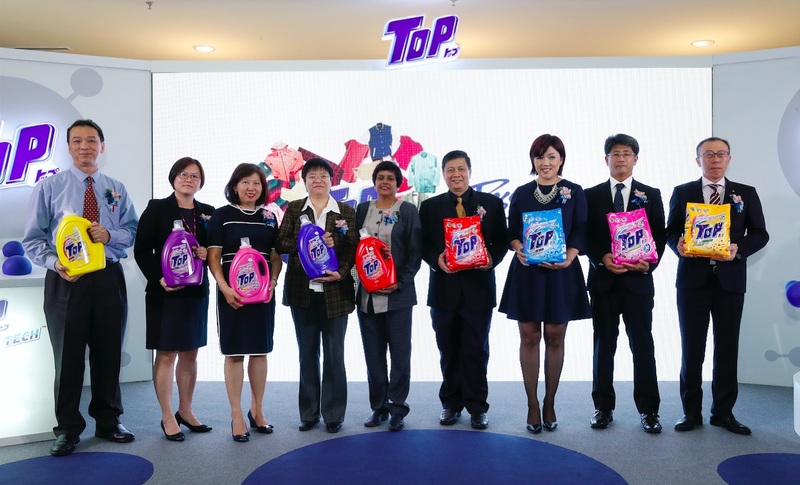 TOP is revolutionizing the Malaysian detergent industry with the introduction of its new breakthrough Micro-Clean Tech™ technology. 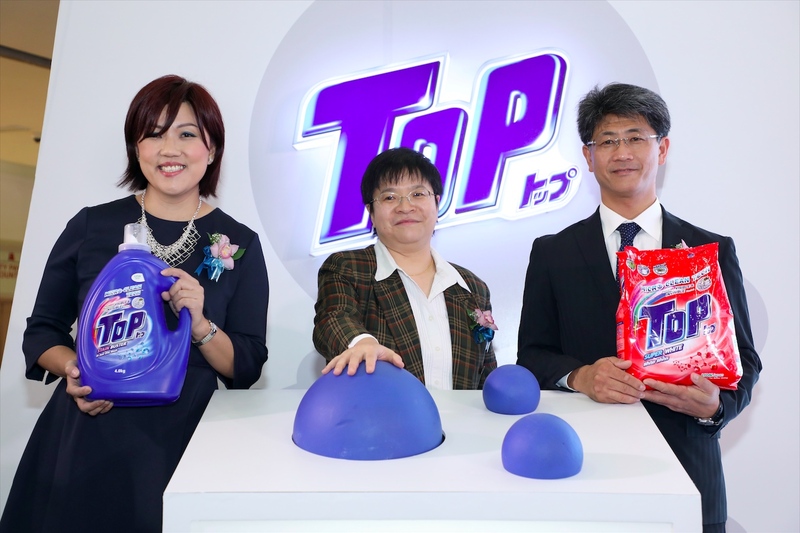 Tagline ‘It’s not clean until It’s Micro-Clean’, the brand is encouraging consumers to attain next level, micro-cleaned laundry using its Anti-Sebum detergent technology. TOP Micro-Clean Tech, is an advanced formula developed by Lion Corp Japan. It has been efficiently cleaning common everyday visible stains and dirt since it was launched. However besides visible stains its Research & Development innovation has also included tackling the invisible stains and dirt that is not evident to our eyes but plays havoc with our desire to have hygienically clean clothes. Today TOP takes on a NEW tough challenge, the invisible stains that leave visible impact on our clothing caused by ‘Sebum or Body oils’ that’s naturally secreted by our body everyday especially in our hot humid weather. This sebum often gets trapped deep in the fabric core that ordinary detergent does not remove well causing white clothes to turn yellowish and even colored clothes to look dull. The trapped sebum is also a nutrient source for bacteria, which can result in unpleasant odor even in clothes that has been washed. Especially seen in clothes that are worn in outdoor activities. The result is cleaner laundry for a happier and healthier lifestyle. The TOP Micro-Clean Tech with Anti-Sebum range includes all the functionality that TOP is famed for including its anti-malodour, anti-mite dust, antibacterial and Fresh Care™ fragrance technology up to 30 days freshness after washing. 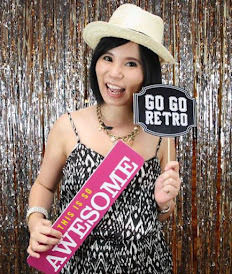 According to Southern Lion Sdn Bhd, Senior Marketing Manager of Fabric Care Department, Ms Carmen Foo, the innovativeness of TOP Micro-Clean Tech innovation offers next level of clean, and the emotional benefit of a happier lifestyle for a better tomorrow. 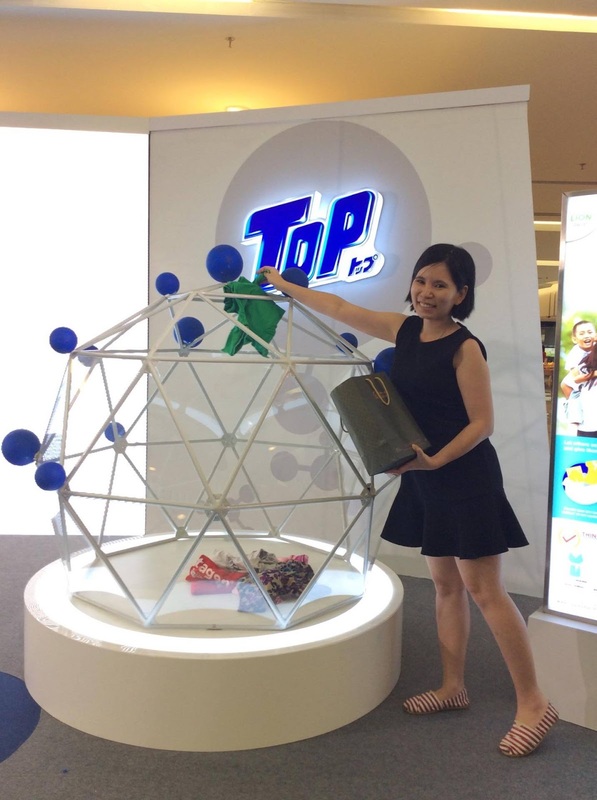 As part of the launch, TOP is giving back to community through its TOP Pass It On campaign so that more people can experience the benefits of its new technology. TOP Pass It On Community campaign takes what its breakthrough technology can do – revive, refresh and renew clothes. The campaign is based on the premise that everybody deserves Micro-Clean-ed clothes, for a cleaner, happier and healthier lifestyle. This is where the campaign helps the communities at large. 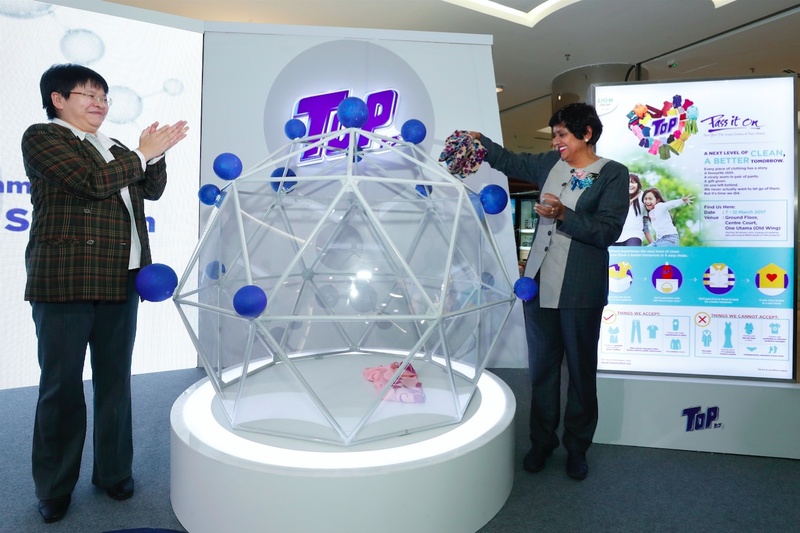 The TOP Pass It On Community Campaign was launched by the Deputy Secretary General, Ministry of Women, Family and Community Development, Yang Berusaha Dr. Waitchalla Suppiah, at the 1Utama Mall, here, today. She commended TOP for its efforts in enabling a platform for communities to assist and empower their members, with a strong element of environmental conservation through the emphasis on recycling, while promoting the importance of a cleaner, happier and healthier lifestyle. The four-step Pass It On campaign will see TOP collecting and sorting pre-loved clothes given by the public, having them professionally laundered using TOP Micro-Clean Tech to refresh and revive them before having them ironed and packed. The Ministry of Women, Family and Community Development will then gift the clothes to those who can benefit from them. “The TOP ‘Pass It On’ Community campaign is very much in-line with the ideals of the Ministry of Women, Family and Community Development; and in-line with the way we help our constituents. The Ministry is fully committed to adopt and implement productive welfare to break the vicious cycle of poverty by creating self-reliant people, aiding them with the equipment, machinery or seed money that they need to succeed. 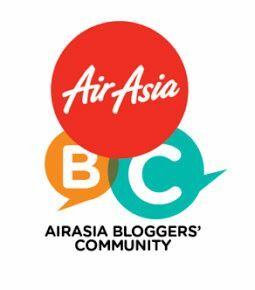 Now we can add pre-loved clothing to the aid we can share with them,” YBrs. Dr. Waitchalla Suppiah said. “This is a campaign about shared memories and shared experiences. We applaud TOP for developing a meaningful and practical means of helping the ‘haves’ share with the ‘have nots’, while reducing environmental waste in the form of textiles and clothing that are still usable that end up in landfills. 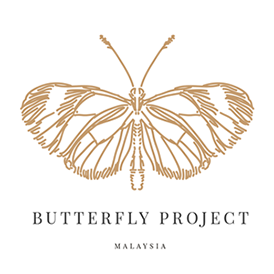 A ringgit value cannot be attached to such a contribution because it is emotional and psychological, helping to rebuild self-esteem, and gift people with the outfits that can help them realise their potential. 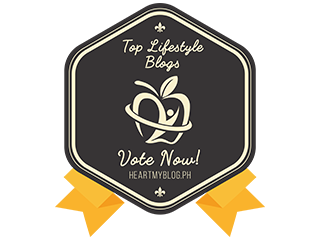 TOP has put in place a sustainable program that involves communities nationwide in helping those who have the least. I am encouraged that programs like TOP Pass It On takes a 360 degrees approach through its private-public-people collaborations.” YBrs. Dr. Waitchalla Suppiah further elaborated. “So much of our clothing is unused and wasted as our tastes, personal style and our bodies change. TOP Micro-Clean Tech can revive and refresh such pre-loved clothing before it is passed on to others. The TOP Pass it On Community campaign is our platform to help communities support their members by enabling them to share their pre-loved clothing, that we will launder with TOP Micro-Clean Tech, before collaborating with the Ministry of Women, Family and Community Development to gift them to those under the Ministry’s care,” Ms Foo said. To close the cycle, communities and individuals are encouraged to share their experience with at www.toppassiton.my . They can also find out more about the campaign and its locations. “The TOP Micro-Clean Tech Pass It On community campaign takes what our breakthrough technology can do – revive, refresh and renew clothes, and applies it to a bigger issue of supporting and empowering communities with micro-cleaned pre-loved clothing that is suitable for their daily and special occasion needs.” Ms Foo added. TOP Micro-Clean Tech with anti-sebum technology is available at retailers, nationwide.